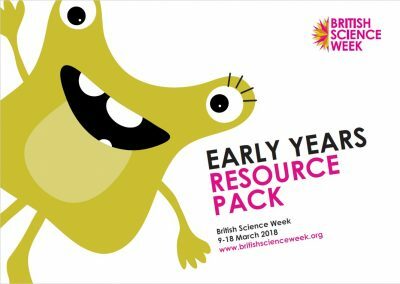 The British Science Week theme is ‘exploration and discovery’ and the activity packs for 2018 are now live! 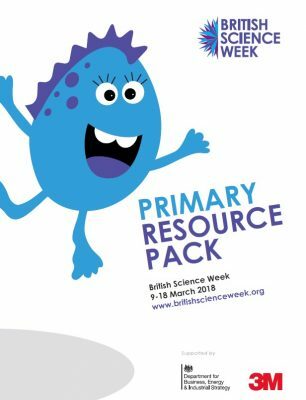 Packs encourage young people to think about everyday discoveries and how they affect their lives by exploring science in the world all around us. 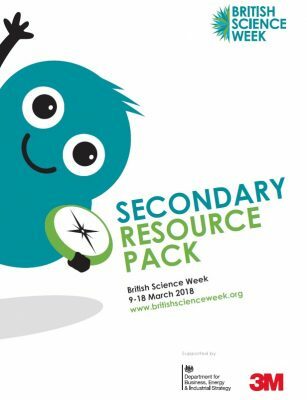 You can also download CREST project resources to help you get inspired! Last year’s BSW theme was “change” and encouraged young people to think about and investigate the changes happening in the world all around us; from seasons and climate, to materials and energy. If you missed them, you can download them here. WOW! 10% discount on Bronze & Discovery CREST Awards!